New Beginnings Realty understands that buying or selling a home is more than just a transaction: it’s a life-changing experience. That’s why our team of highly-seasoned real estate professionals is dedicated to providing exceptional, personalized service for all of our clients. We take great pride in the relationships we build and always work relentlessly on the client’s behalf to help them achieve their real estate goals. 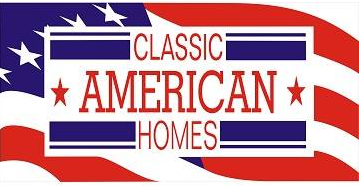 We are very proud of our association with one of El Paso’s Quality New Home Builders – Classic American Homes! As is often said, real estate is about location, location, location. We have extensive knowledge of West Texas (El Paso and Ft Bliss) and Southern New Mexico, and can help you find the right home for you or the right buyer for your home.